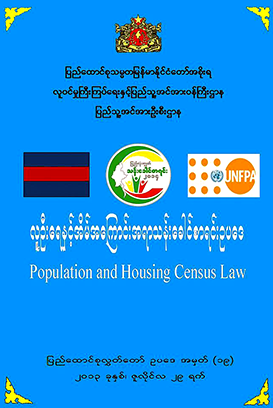 This entry was posted in Feature, Rohingya and tagged Arakan, Maungdaw, Rakhine, Rohingya. Bookmark the permalink. 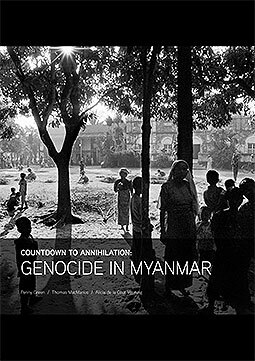 ← Persecution of the Rohingya Muslims: Is Genocide Occurring in Myanmar’s Rakhine State?